Ford's new CEO briefs investors and resets 2014 profit outlook; the Paris auto show opens; Ferrari Chairman Luca di Montezemolo says farewell; Daimler and Nissan-Renault expand ties; a look at the week in photos. 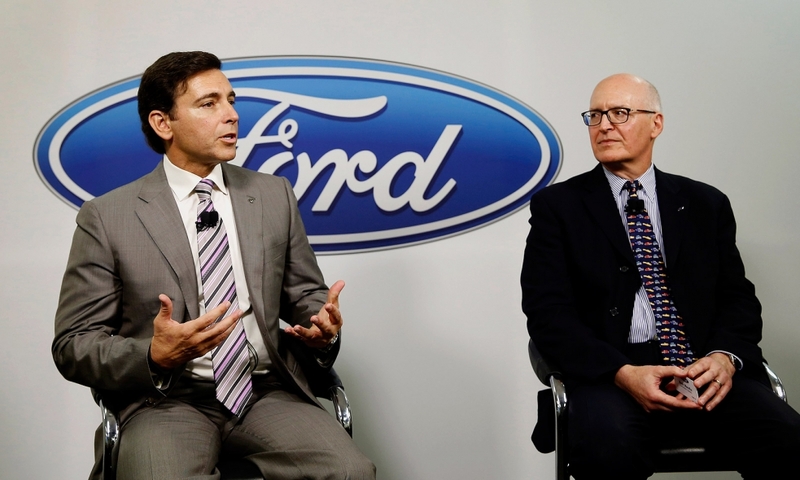 Ford CEO Mark Fields, left, and Ford CFO Bob Shanks address the media on Monday Sept. 29, 2014, in Dearborn, Mich., after updating analysts and shareholders on the company's financial targets and outlook. Ford aims to rank among the top five in global auto sales by 2020, up from sixth last year, the company said in a presentation to investors, but warned 2014 profits will be substantially lower than prior guidance because of warranty outlays and higher losses in South America. 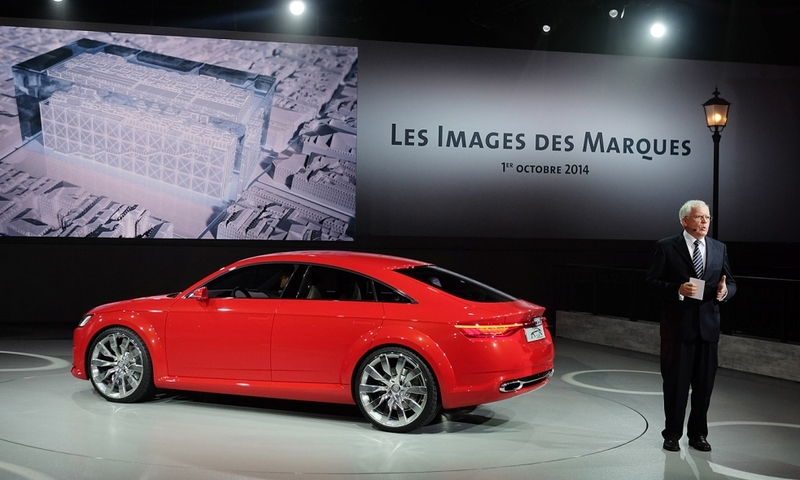 Ulrich Hackenberg, a member of the Audi management board and the company's top technical officer, introduces the Audi TT Sportback concept during Volkswagen AG's "Les Images Des Marques" media event on the eve of press previews for the Paris auto show on Wednesday, Oct. 1, 2014. 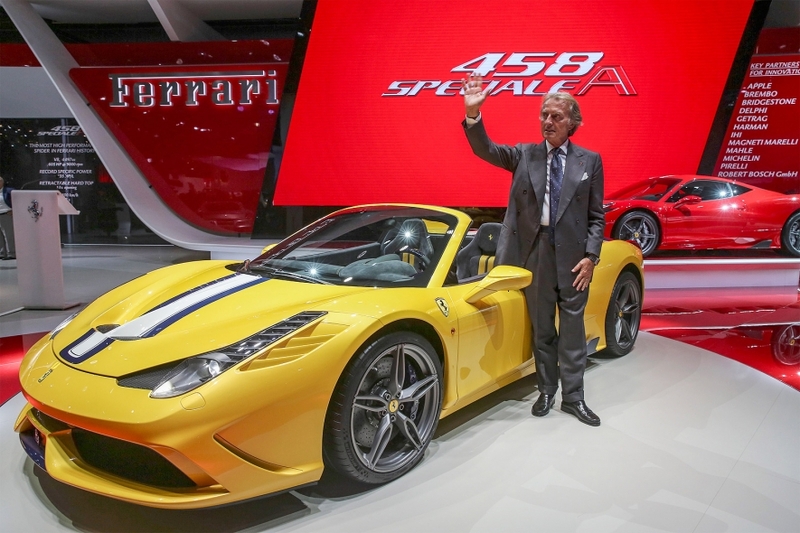 Outgoing Ferrari Chairman Luca di Montezemolo, who has led the famed Italian supercar brand for the past 23 years, used the Paris auto show on Thursday Oct. 2, 2014, to unveil the last Ferrari on his watch: the 458 Speciale A. The 597-hp spider is Ferrari's most powerful car ever and the final model of the five-year-old 458 line. Montezemolo, in his famously enigmatic way, ducked questions about his specific reason for leaving. "Life is strange," he said. "Life makes surprises. It's important for us to look ahead." 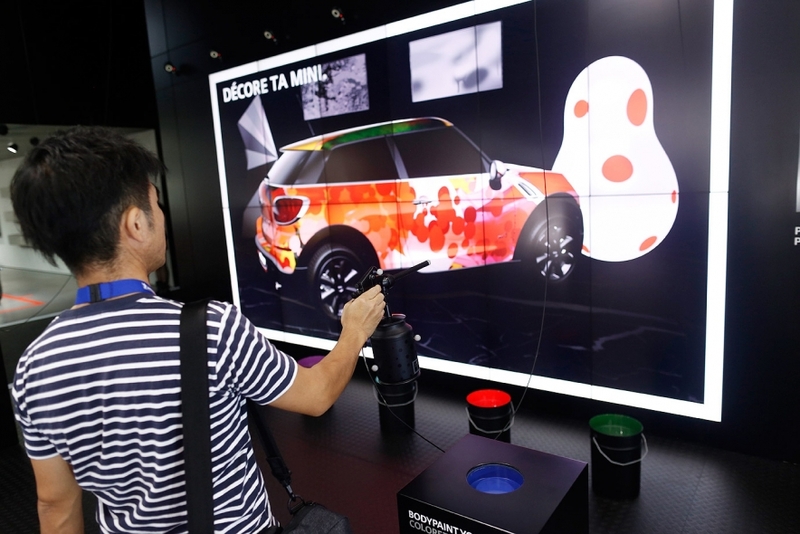 A visitor uses an electronic paint spray gun to design his own paint scheme for a Mini Cooper at the BMW stand at the Paris auto show on Friday, Oct. 3, 2014. 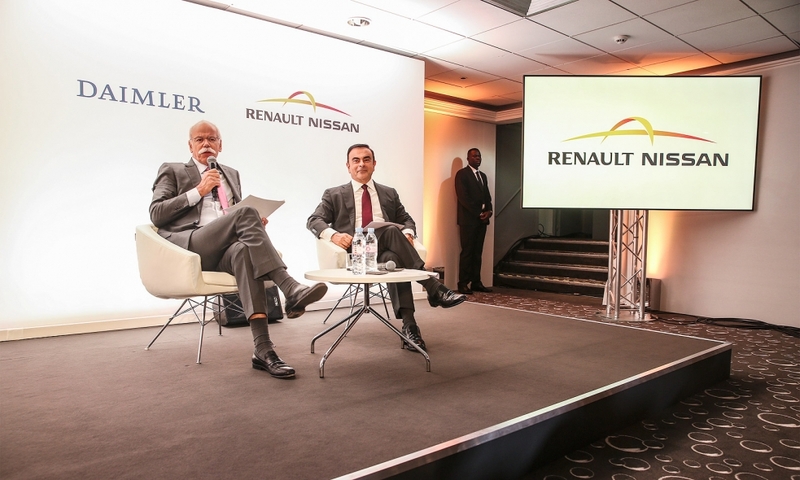 Daimler CEO Dieter Zetsche, left, and Renault-Nissan chief Carlos Ghosn, right, discuss plans Friday, Oct. 3, 2014, in Paris to extend a manufacturing alliance between the two companies. "We maintain the attitude that everything is on the table. There are no sacred cows," Ghosn said. Both executives said projects under the alliance had ballooned from the three planned initially to 12 now and, according to Ghosn, were yielding significant cost savings in excess of $2.5 billion. 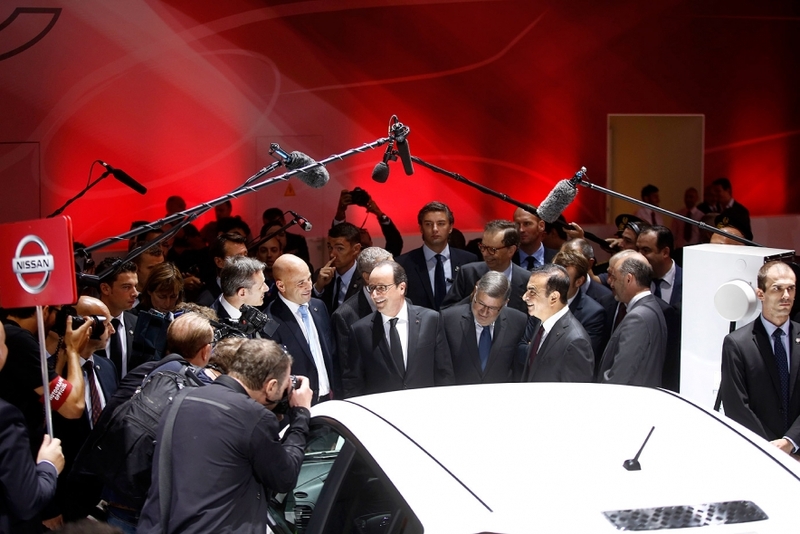 Francois Hollande, France's president, center, is joined by Carlos Ghosn, CEO of Nissan Motor Corp., third from right, as he tours the Paris auto show on Friday, Oct. 3, 2014. 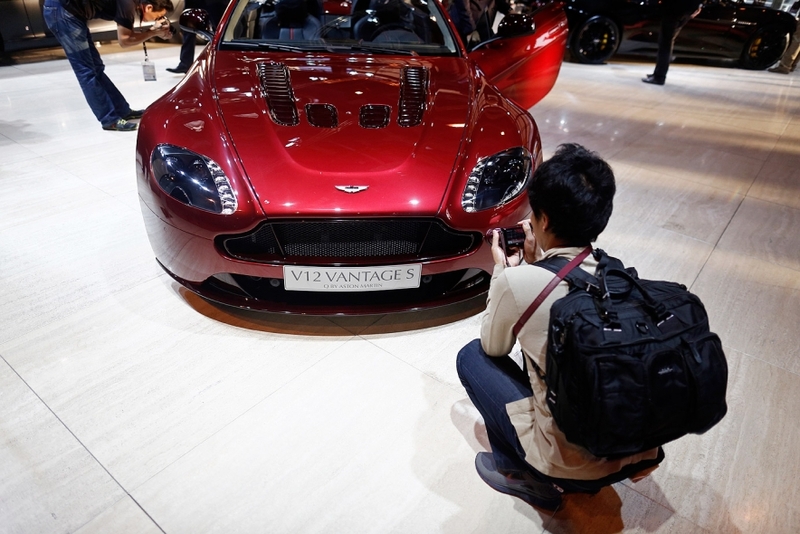 A visitor photographs the front of an Aston Martin V12 Vantage S during media previews for the Paris auto show on Friday, Oct. 3, 2014.